Like this cartoon? 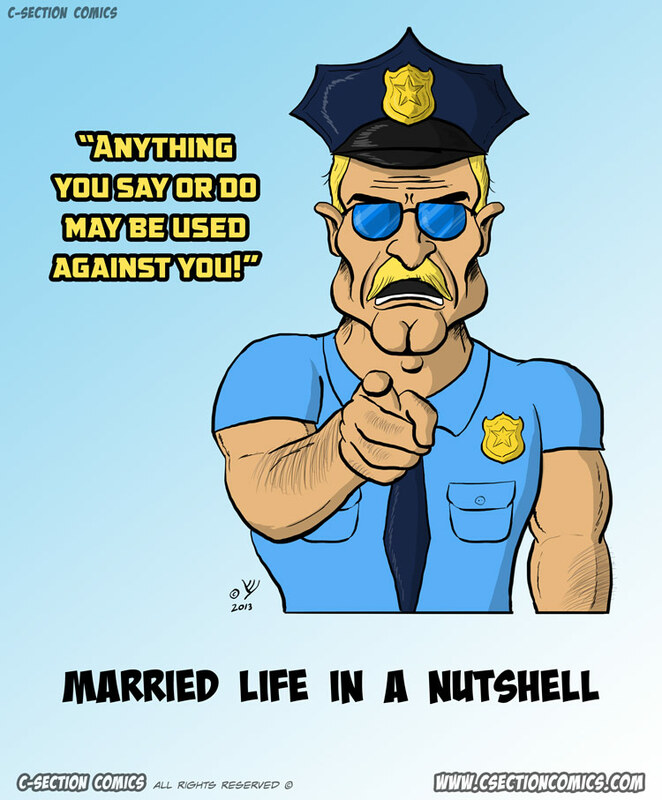 Buy the T-Shirt for a married friend, or make your own custom T-Shirt with the angry cop. Your friend will thank you, and then go to a dark corner and cry. 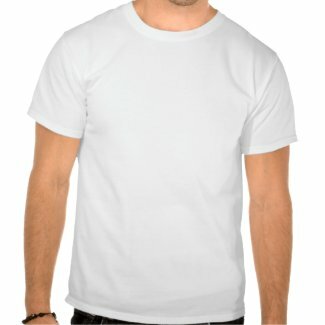 Also, here are some more Angry Cop T-shirts.